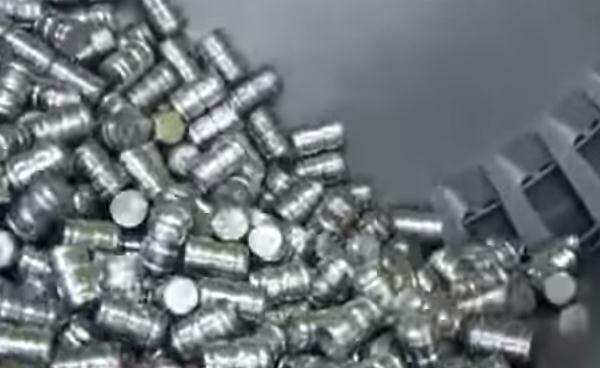 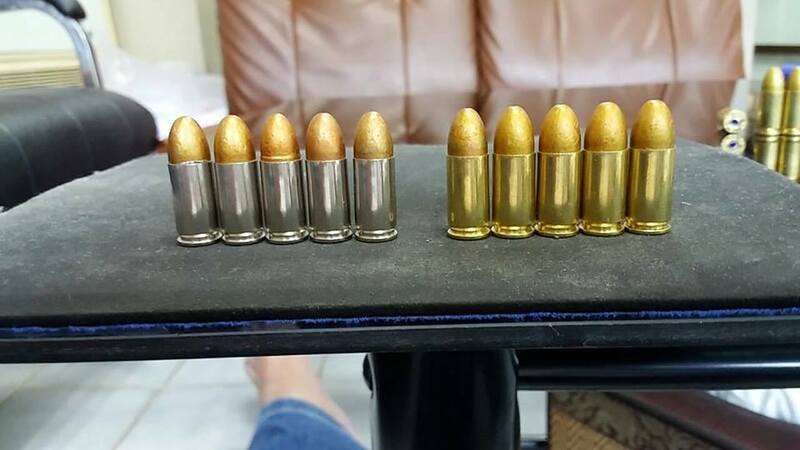 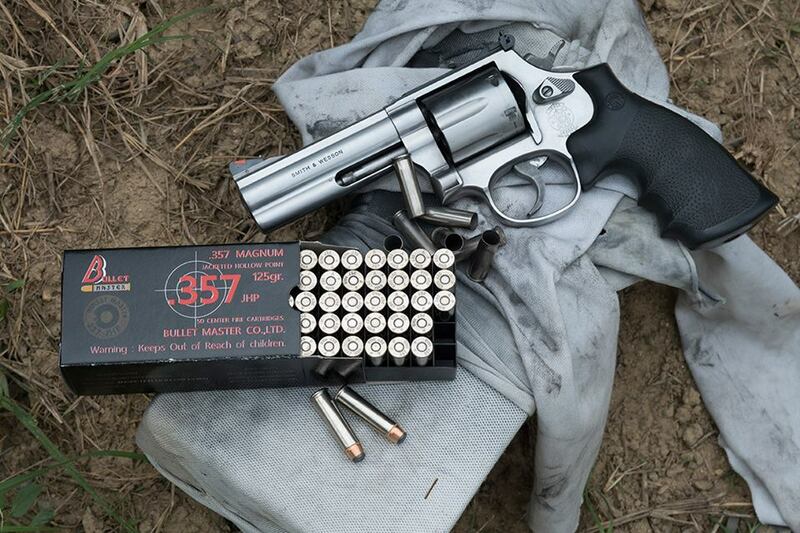 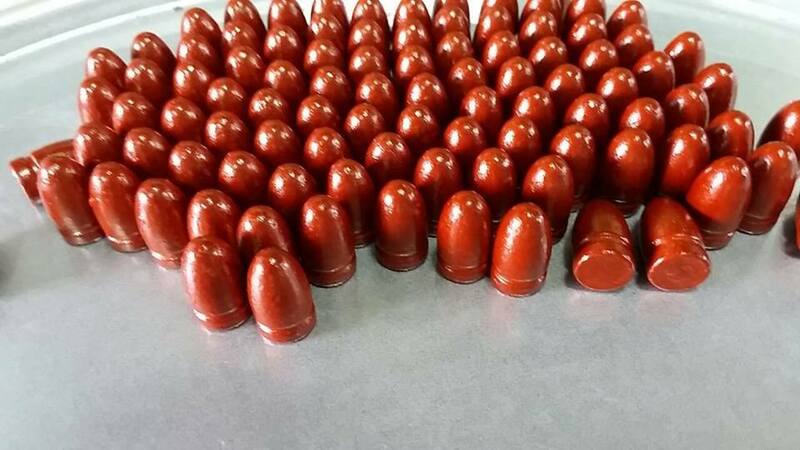 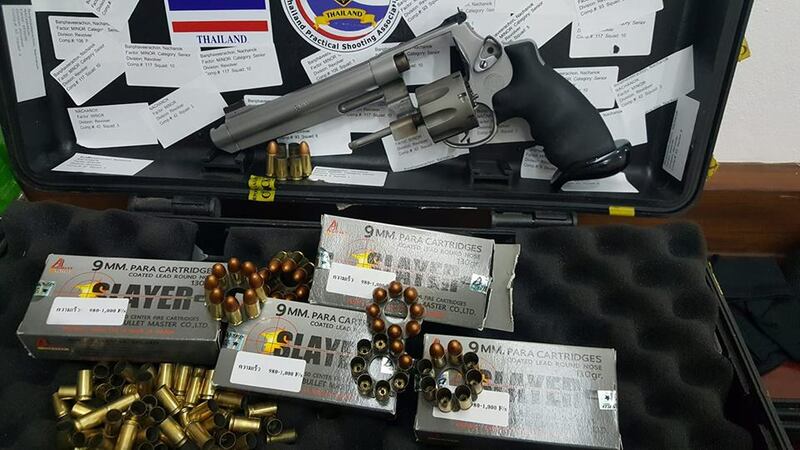 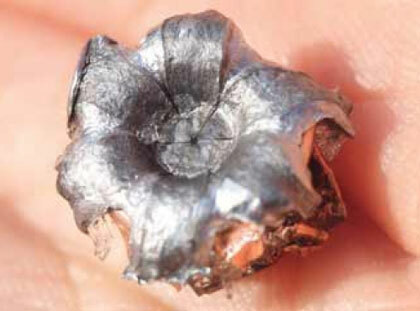 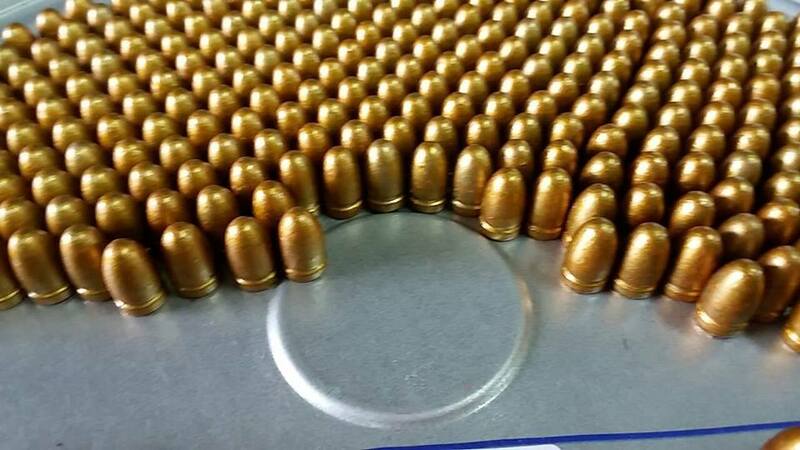 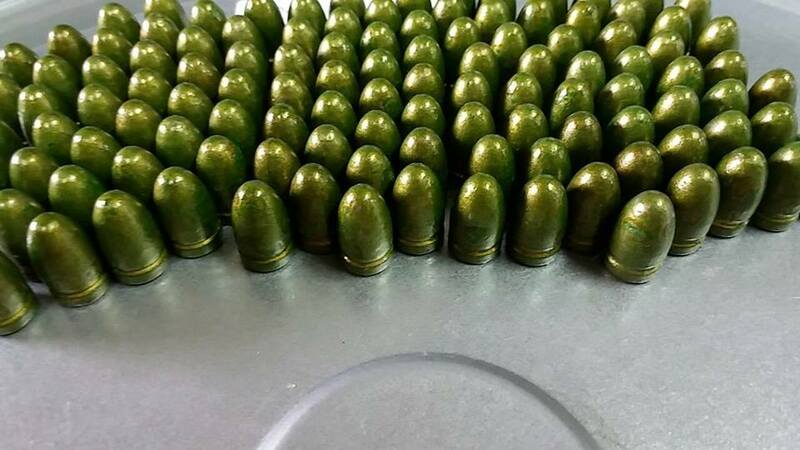 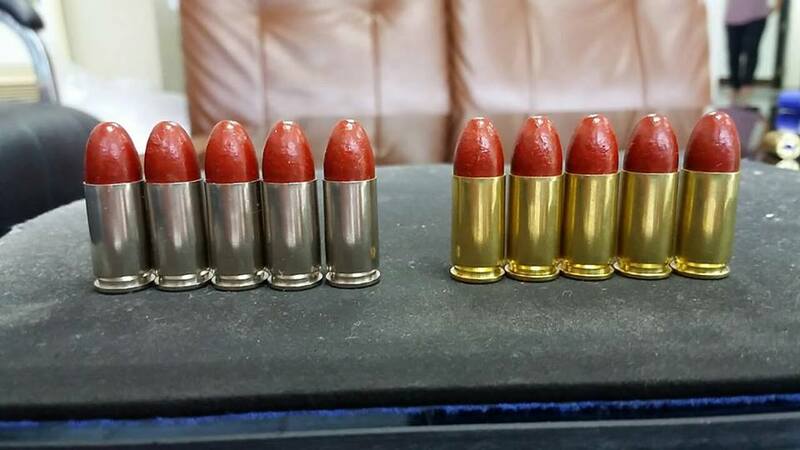 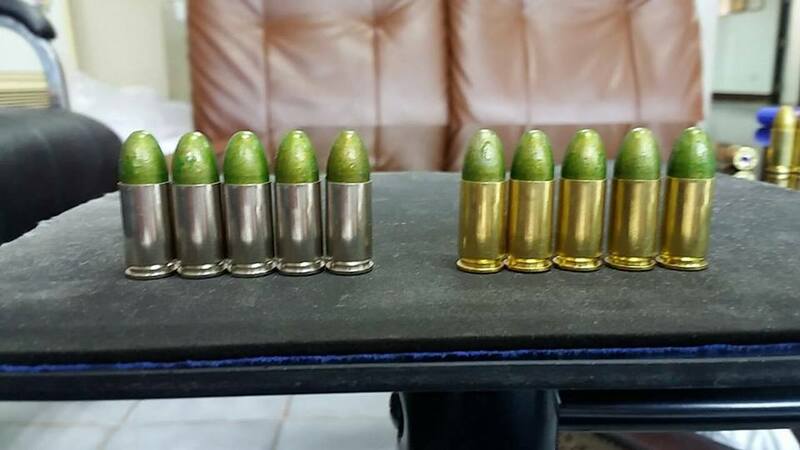 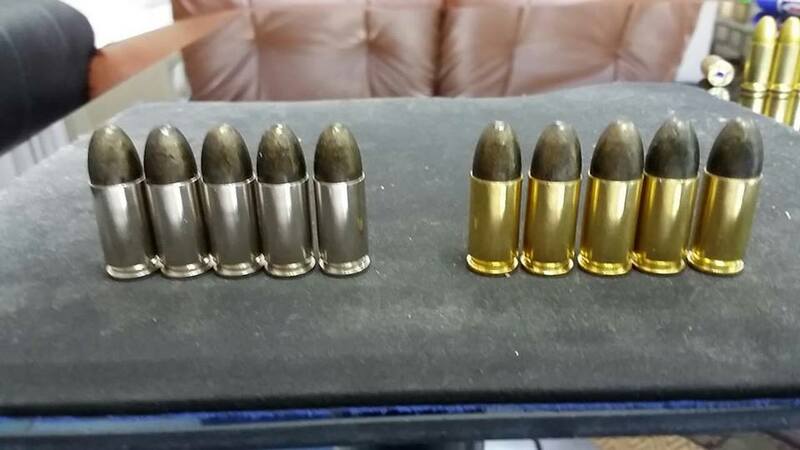 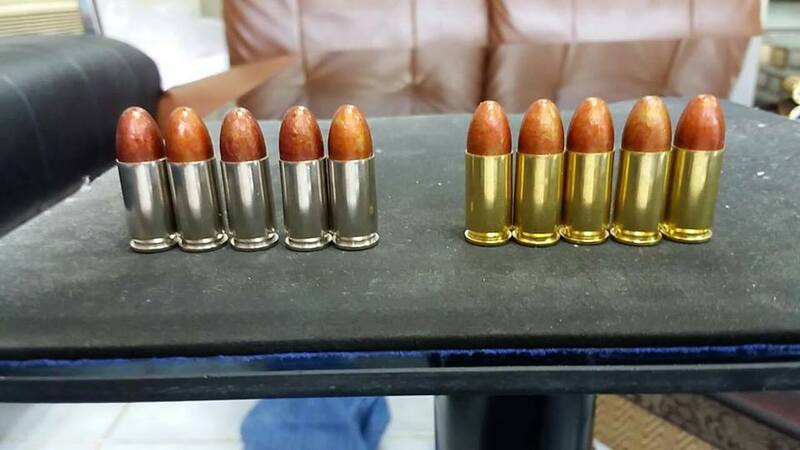 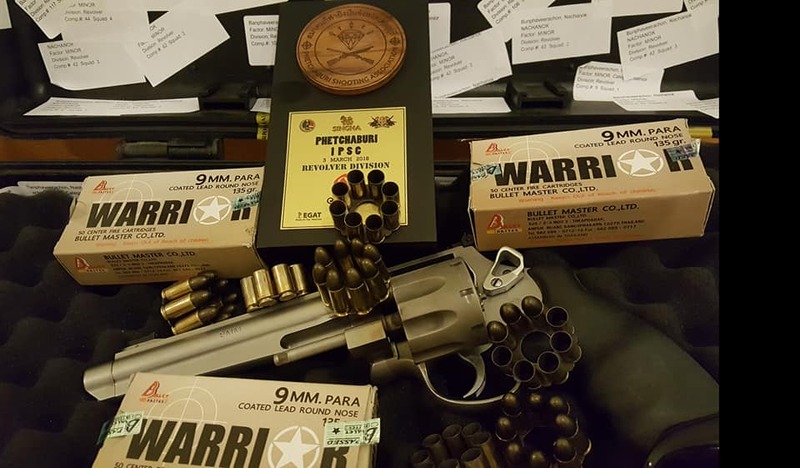 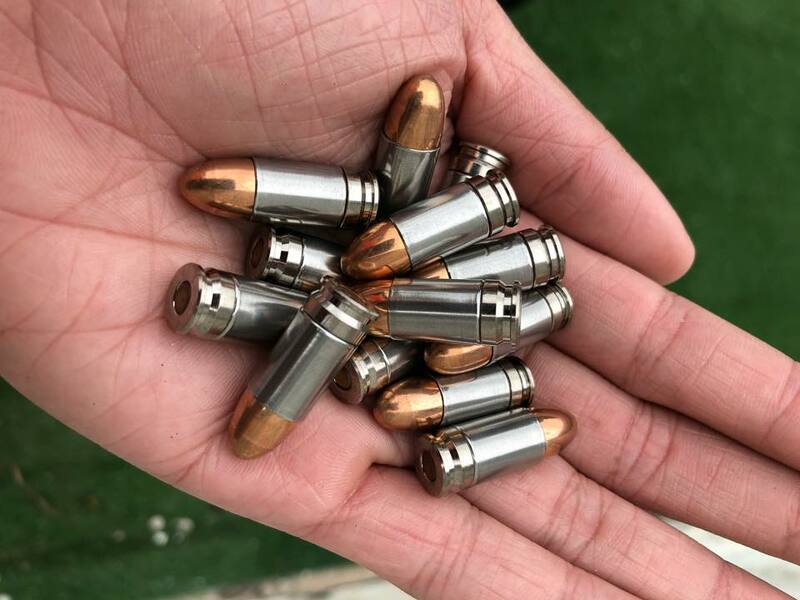 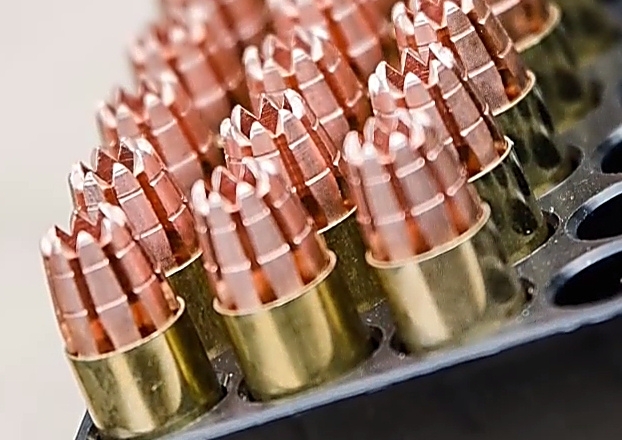 .38 SUPER FULL METAL JACKET 130 gr. 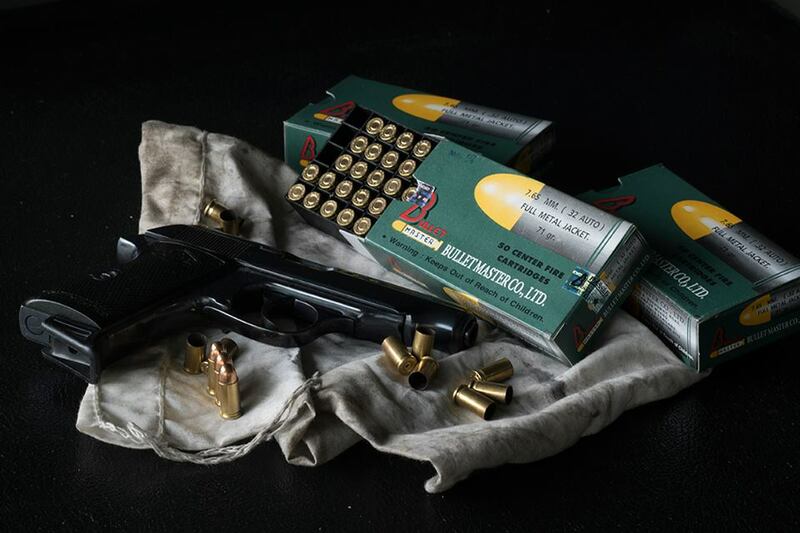 | BULLET MASTER CO.,LTD. 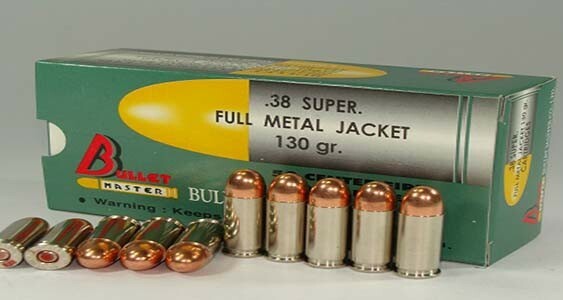 .38 SUPER FULL METAL JACKET 130 gr.